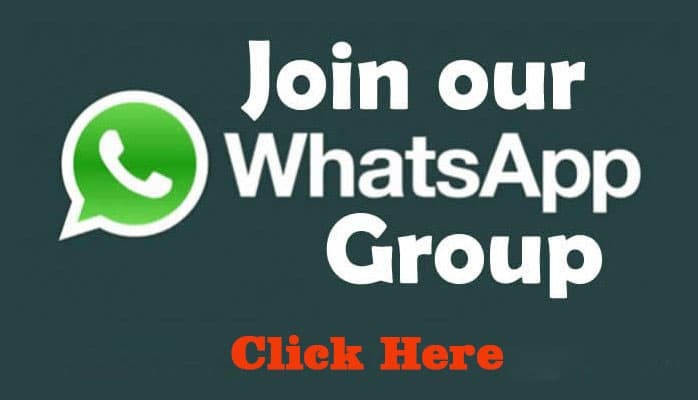 TN TRB Requirement 2018, Apply online 186 Assistant Professors Posts, Assistant Professors Exam, Latest TRB job notification, TRB requirement, employment news, government jobs are download Here. TN TRB recruitment 2018 – Tamilnadu Teachers Recruitment Board recruiting 186 candidates to fill their Assistant Professors job in Chennai (Tamil Nadu). Aspirants are requested to go through the latest TNTRB job notification 2018 fully, Before applying to this job. Tamilnadu Teachers Recruitment Board (TN TRB) career comes under the Government job. This is the best opportunity for the job hunters who are looking for the Career in TN TRB. 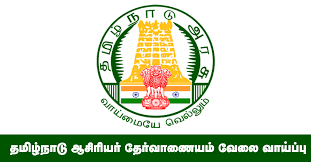 Tamilnadu Teachers Recruitment Board organization job applications are collected by online mode, through http://www.trb.tn.nic.in/.